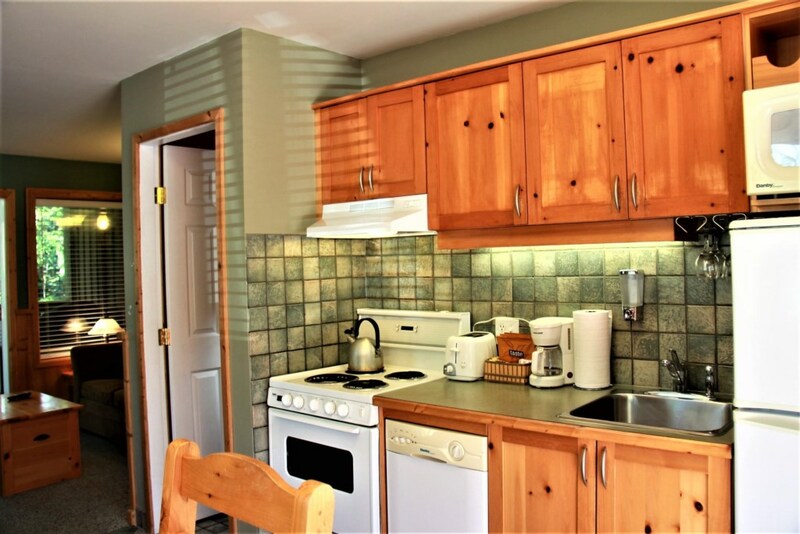 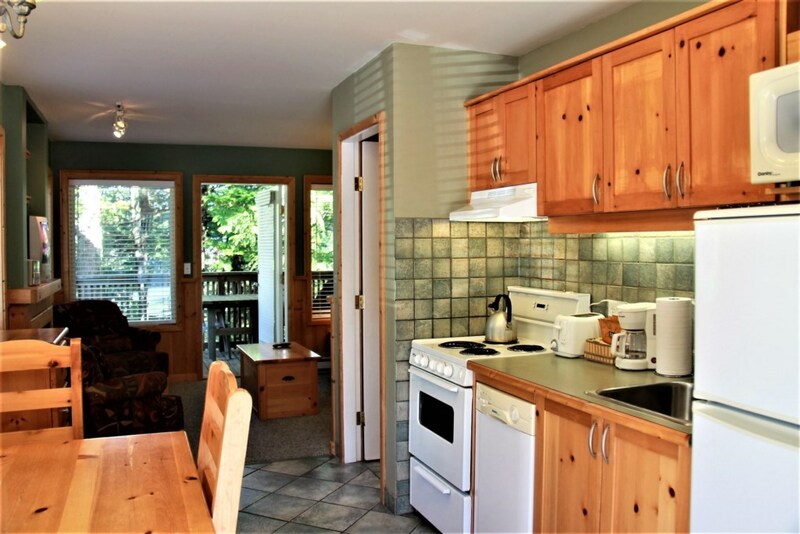 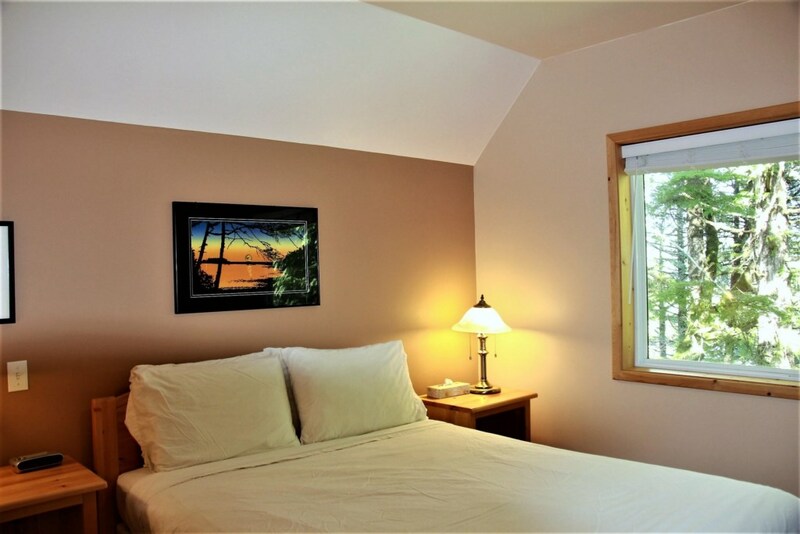 Natures Edge is highly sought after due to offering the most privacy out of all the cabins. 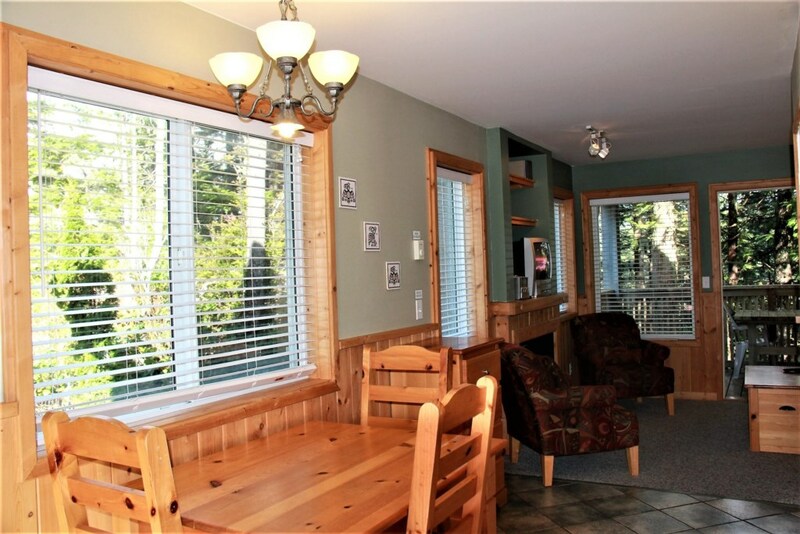 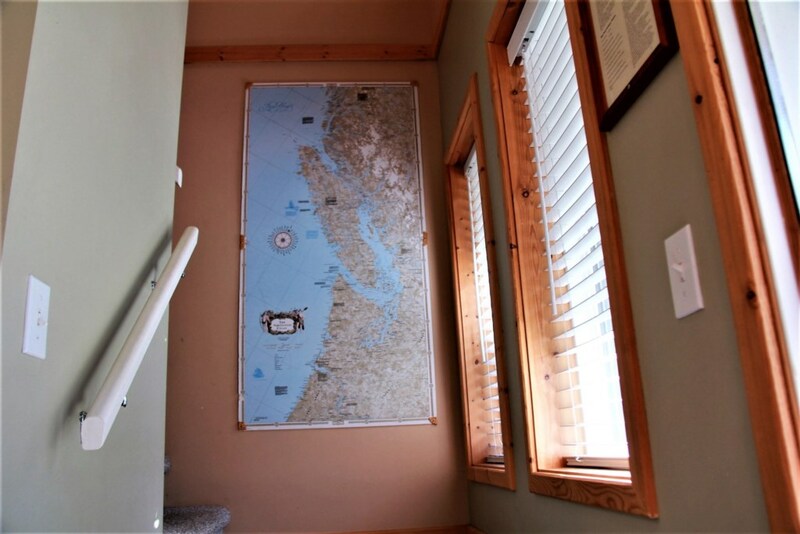 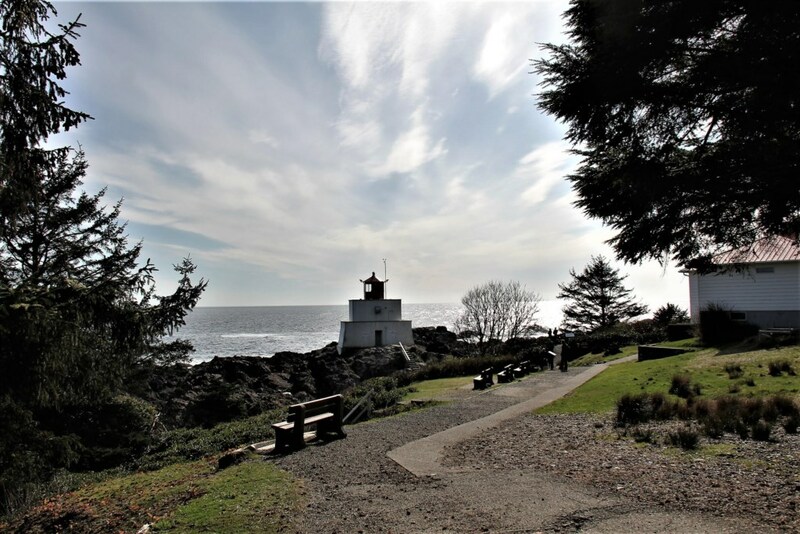 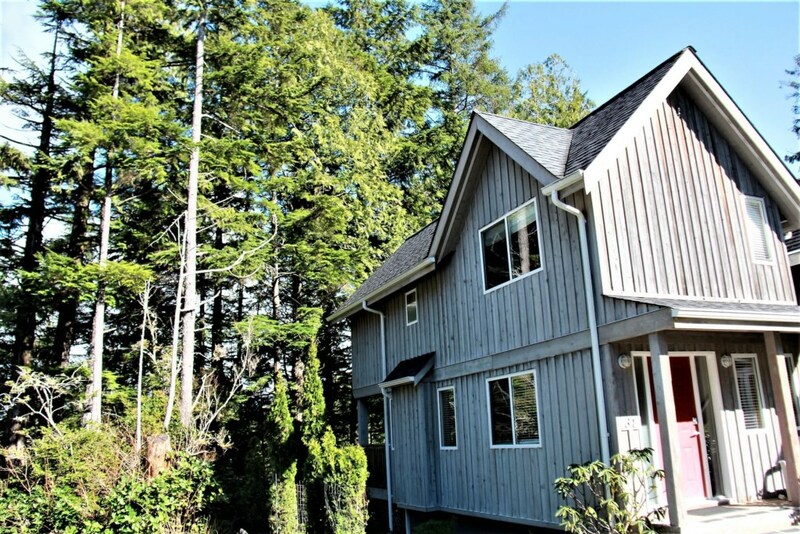 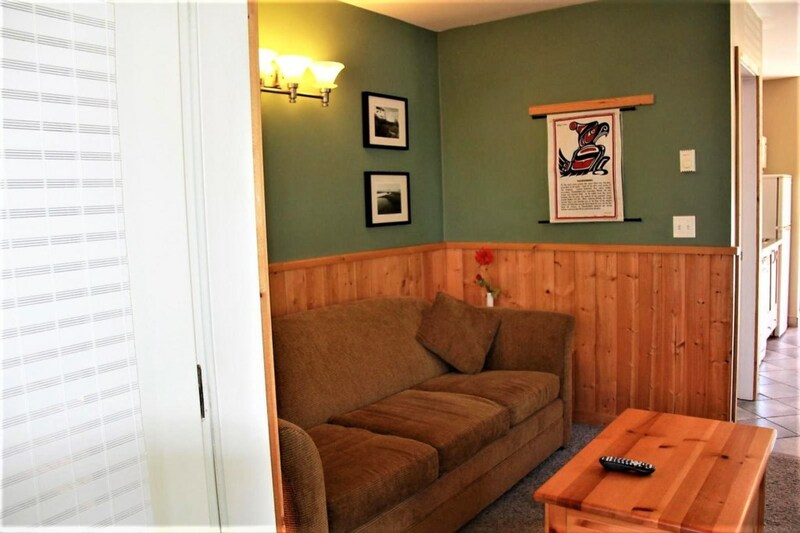 This cottage is a well appointed 2 bedroom 1.5 bathroom cottage, located on the inlets edge, with deck overlooking coastal vegetation and temperate rain forest. 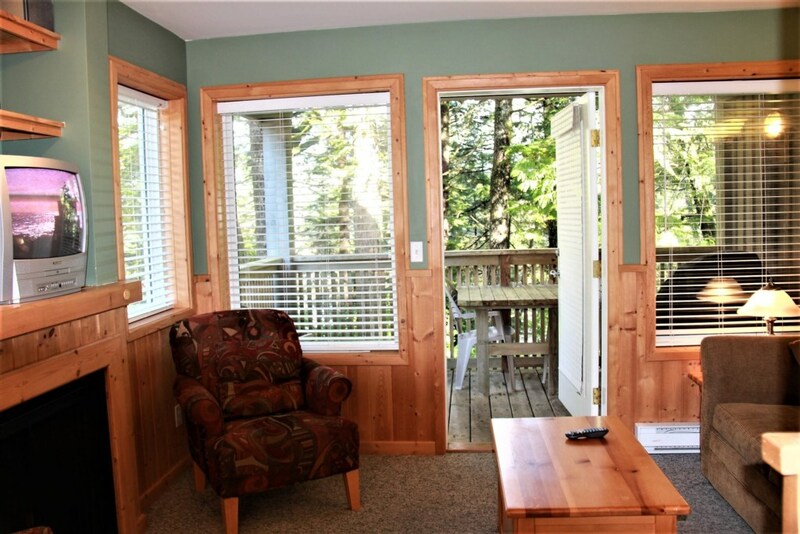 Located on a quiet cul-de-sac, and just minutes away from Wild Pacific Trail, galleries, shopping. 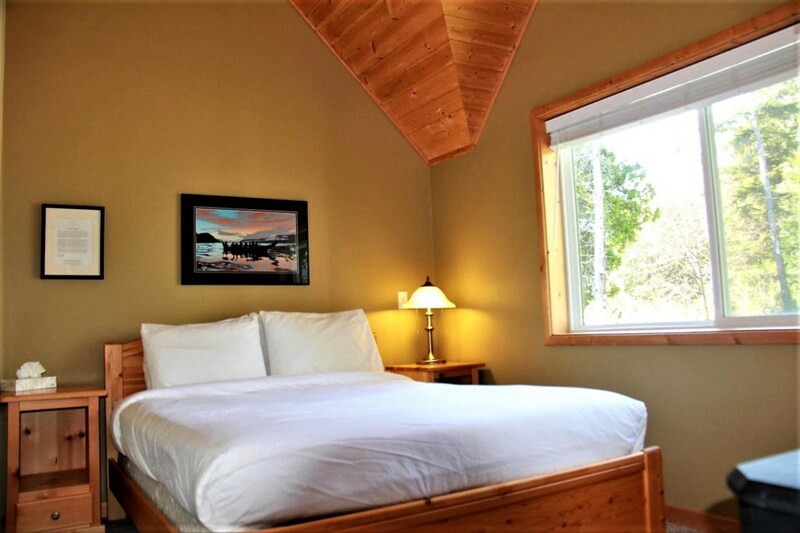 Nature's Edge cabin offers peace, tranquility and fabulous wildlife viewing! 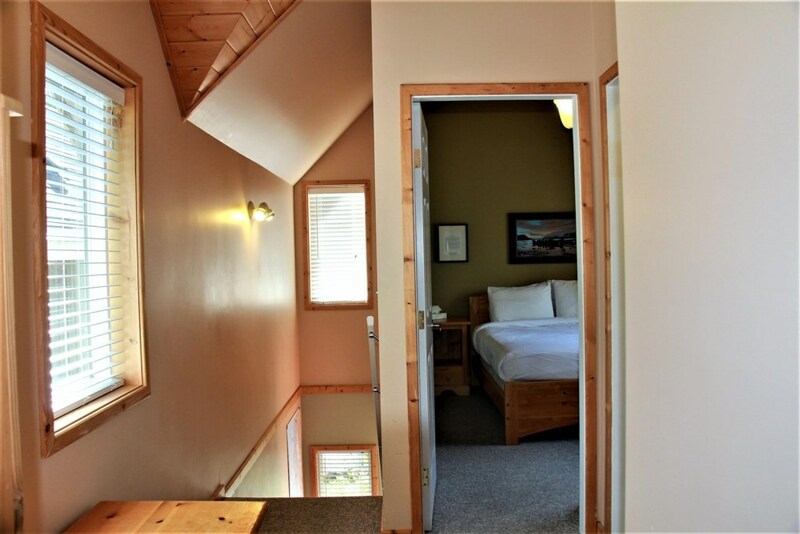 Top floor bathroom with tub / shower. 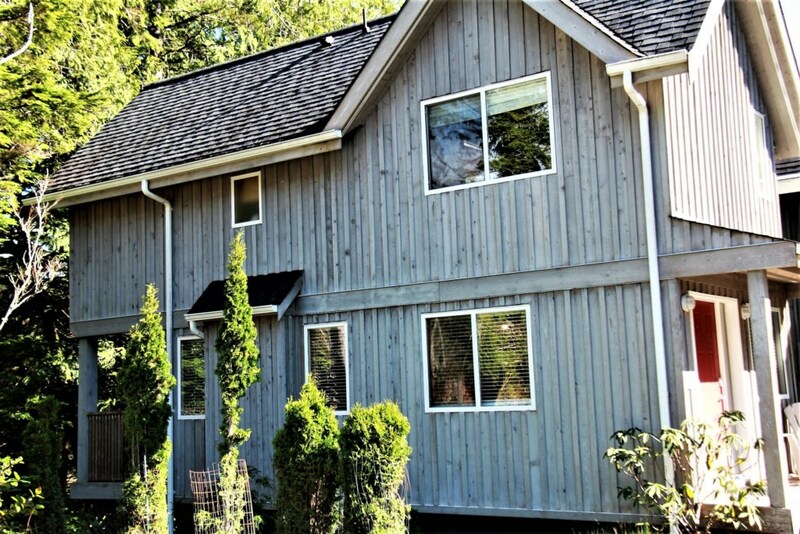 Rate Information - select your dates to get your rate quote. 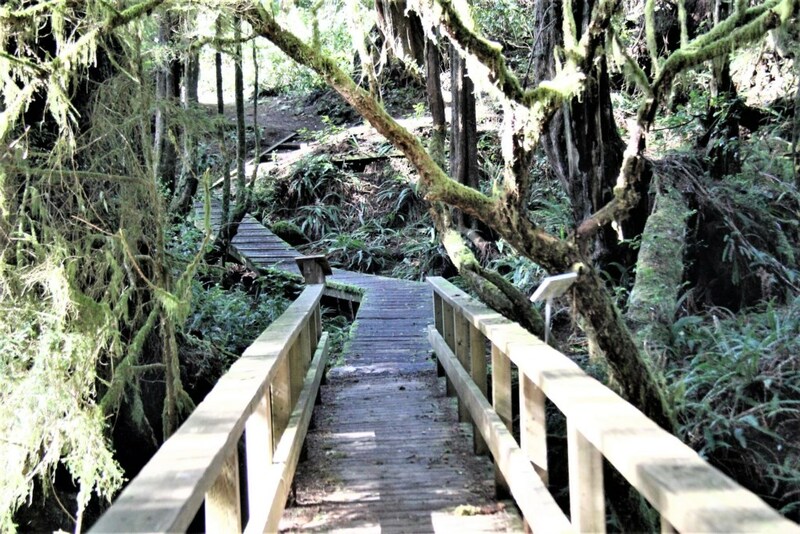 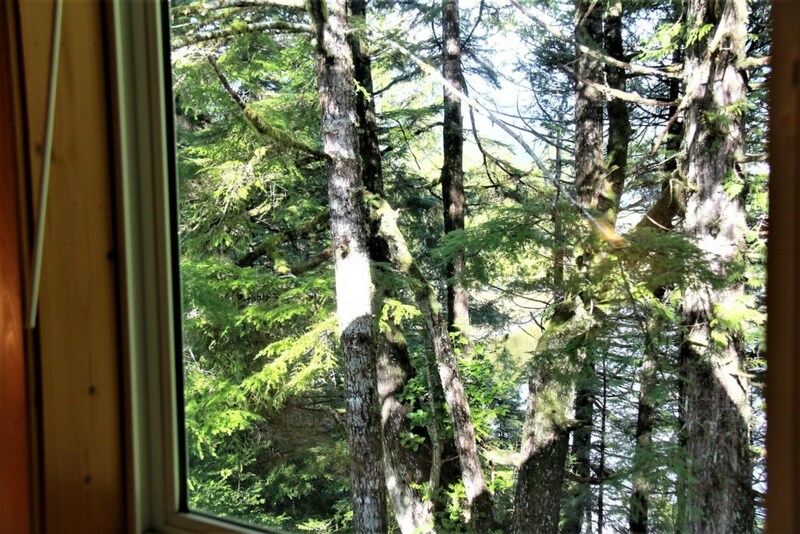 Located on Cul de sac on Tyee Terrace In Ucluelet, Nature's Edge is in the perfect location to ensure the most privacy! 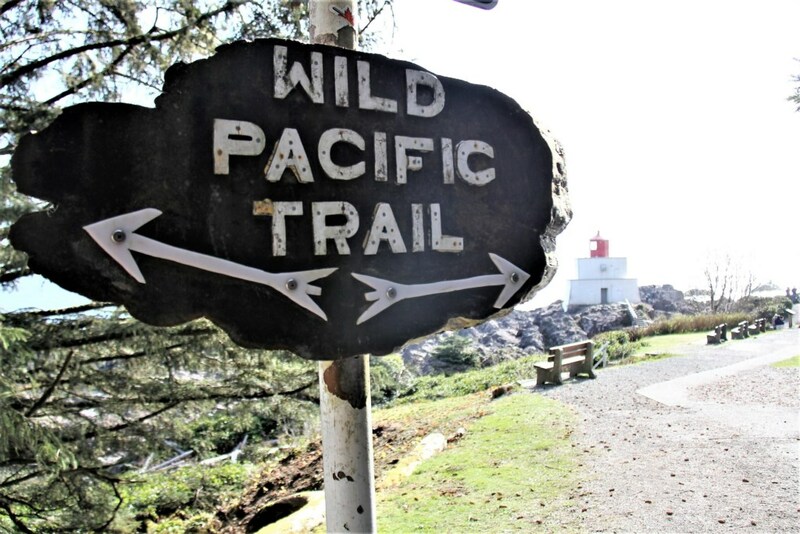 Short walk to Little Beach and Wild Pacific Trail and close proximity to heart of Ucluelet, shops, galleries and restaurants!